by One Path Publishing & Brent Miller Sr.
Brent Miller thrilled the crowd at our recent Prophecy Conference in Norman, Oklahoma with a fascinating presentation on a mission that has consumed 20 years of his life. 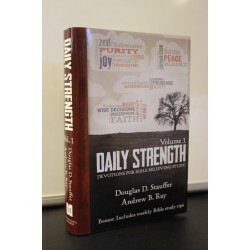 His new Bible translation is sure to provide you with a wonderful study companion to your favorite Bible translation, comparing notes and examining Scriptures side-by-side along the way. 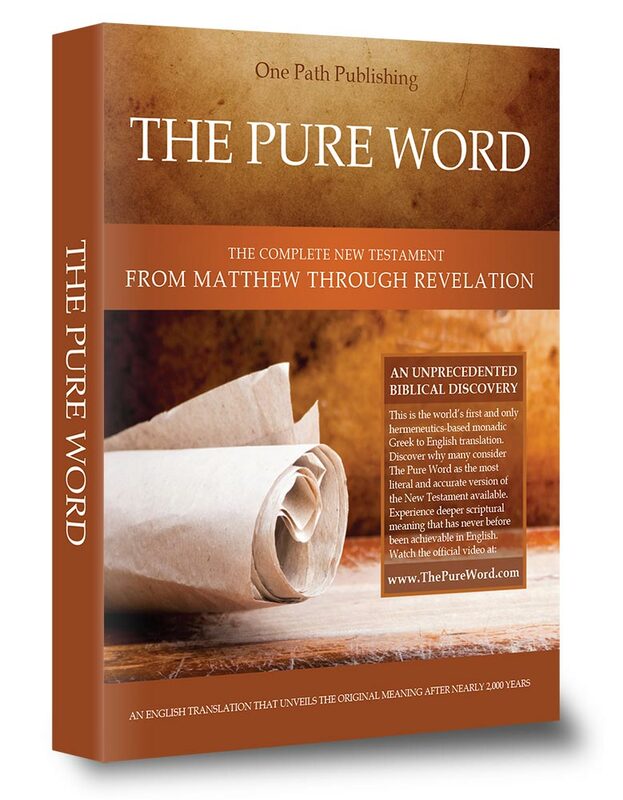 His 45-minute conference message, Lost Understandings From the Ancient World, is yours as a FREE BONUS with your purchase of the Pure Word Bible. The Pure Word breathes new life and a deeper understanding into your study of God’s Word by presenting a New Testament translation that contains the intended depths of scriptural meaning based on the original Greek. Never before has such a pure and genuine translation been completed in our modern age and the unprecedented version of the New Testament is an invaluable tool for pastors, theologians or Bible students that can studied purely on its own alongside your favorite version of the Bible. Most biblical scholars agree that all existing English Bible translations contains various errors due to various cultural interpretations that result from the complexities associated with translating the Greek language into English. As a result, many verses lose the native depths and meaning the Scriptures originally contained, which can lead to misunderstanding and division within the Christian community. 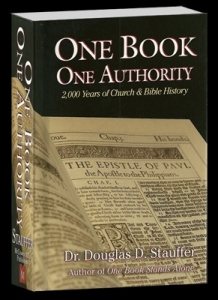 In fact, many of us are familiar with church pastors turning to the practice of hermeneutics (principles and methods of interpreting Bible text) to decipher and discuss the original Greek meaning, rather than relying purely purely on the available English. For many pastors and Bible students, the use of hermeneutics clarifies crucial points made throughout the New Testament, however, this practice of cross-referencing the original Greek is complex and time consuming. For each word of the New Testament to be accurately retranslated with this unique process, it would require many lifetimes to complete through traditional means. As a result, a New Testament translation using this practice of monadic (a single definitive meaning) hermeneutics, from an original and completed collection of Koine Greek (the ancient common-spoken Greek) has never been genuinely completed . . . until now. The Pure Word is the world’s first English translation taken directly from an original collection of Greek manuscripts that successfully presents more of the original depth, meaning, and understanding that one would receive if read from the native language and culture. How Was the Pure Word Translated? 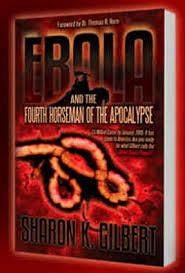 During these last days, God has blessed mankind with the culmination of nearly-developed, hermeneutic-based patented processes and tools that has allowed this translation to be completed in over 20 years of painstaking work; versus what would normally have required multiple lifetimes if attempted before our modern age. The Pure Word translation began with the understanding that all Scripture is inspired by God (II Timothy 3:16), and every word of God is pure (Psalms 12:6-7; Proverbs 30:5). Since each word is pure (without mixture), it stands to reason that God would not be ambiguous or indecisive on the meaning of His message. As a result, each word within the Bible was intended to create a single, specific meaning that is not open to personal interpretation. Translating the Scripture in this manner generates a pure monadic translation that presents an unambiguous, clear meaning of the original Greek. The translation process takes each of the 140,745 words which make up the 7956 New Testament Greek verses and first determines the single, pure meaning that was originally intended for each of the 5,624 Greek root words. Then, the unique, idiomatic meanings required for present-day English were added only when necessary. The Pure Word cross-references each of the Greek root words to provide a single, clear meaning for the translation. The raw translation has been provided with minimal finessing to provide you the clearest and most direct monadic translation available. This approach produces text that does not always follow grammatically correct English rules; however, to retain the purest meaning possible. It’s best to let the raw translation stand on its own; allowing the Holy Spirit to guide the reader. In addition to providing a single monadic translation, the original parsing (tense, aspect, voice and mood) of each of the Greek verbs was then applied to their direct English counterpart to show the precise meaning intended in each verse. Nouns, pronouns and verbs which pertain to God’s Attributes and Characteristics, or God’s works, works of the Holy Spirit in us, or works of Angels, (as opposed to the works of man), have also been capitalized to further clarify the Greek meaning to the reader. The clarification using capital letters within a sentence that specifically indicates works of God can be seen in the translation below. Using the Pure Word’s process of monadic hermeneutics, the more accurate translation as would have been understood by an ancient Greek or Jew would be as following. Notice the clear distinction between a soul (un-capitalized – living for oneself) and a Living-Soul (capitalized – serving Christ). The Monadic translation brings out more depth of understanding from the original Greek within this popular Bible verse. Every word of the original Greek has been retranslated into English through a patented monadic process that by default removes the personal interjections made by past translators, which may have been influenced by cultural traditions. You’ll notice that this new monadic translation by its very nature provides God’s clear message throughout all the New Testament Scriptures without inconsistency. All interpretation and understanding is provided by God through the Holy Spirit; therefore approach His Word in reverence and allow the Holy Spirit to lead you in a deeper and more meaningful understanding of His Word as we continuously commit our lives to Him.